AI might be ready to replace us for rote tasks like moderating visual content or collecting feedback, but for those things that are uniquely human, it still has a long ways to go. AI’s contribution to the healthcare industry cannot be discounted. By making us more efficient and helping us to diagnose and treat rare diseases, AI is augmenting the skills of human healthcare professionals so they can provide even better patient care. That said, one critical area of the healthcare experience, bedside manner, remains elusive to AI. This refers to how professionals communicate and interact with their patients. Good provider-patient relationships, built on showing patients compassion, empathy, and offering them meaningful support and assurances, can actually benefit the overall health of patients, especially where those patients require long-term care. Proper bedside manner requires a high level of emotional intelligence, something many humans are born with and, in the right circumstances, hone over time. Today’s AI is no more capable of developing this kind of intelligence than a hammer, and even if it were, thanks to AI’s moral neutrality, this would still need to be taught from scratch. With the development of natural language processing (NLP), computers can now read, write, and even analyze text. While this has proven to be of value to sectors like the travel industry, one sector that will continue to be dominated by humans is book publishing. While some writers are now using AI’s capabilities to help them write better, creative writing remains unique to humanity. Computers can handle droves more information than us, and with AI, it can indeed learn a lot. 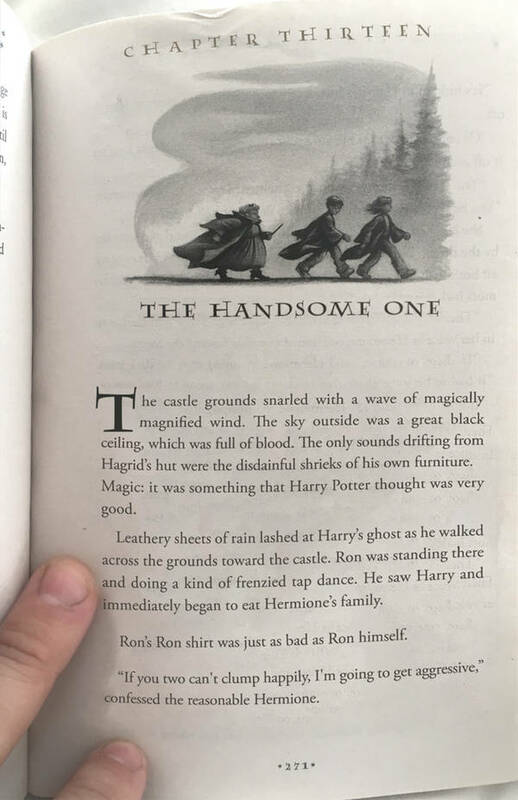 Before world-renowned JK Rowling admitted she was the author of her first adult novel, Cuckoo’s Calling, computer scientists were able to figure it out by analyzing the book’s text against her 7 Harry Potter novels and identifying word pairings and sentences Rowling used regularly. While the vast majority of us will not write anything as impactful as Rowling’s series, even if only one thousand of the 7 billion+ humans in the world manage to conceive and create such timeless stories, zero AI-driven machines have managed to do the same. While retailers like Amazon use AI to provide book recommendations based on your previous book purchases, if you want to know what a book is really about and whether you’ll like it, genre and authors can only tell you part of the story. Most readers, therefore, rely on reviews and recommendations from other humans to discover books. 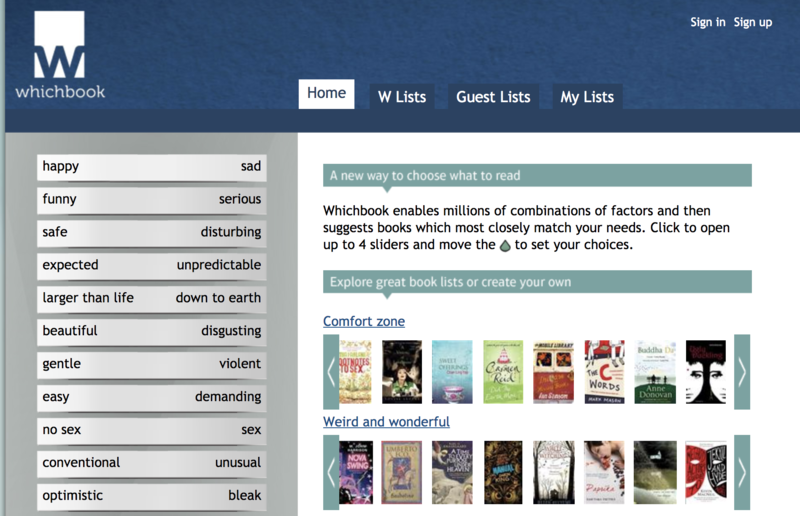 One site, Whichbook, offers its users a far more unique experience to Amazon by letting readers search for books based on things that really set stories apart: mood (like funny or serious), emotions (like happy/sad), or elements (like character, setting, and plot). Specially trained readers review books within this system for consistency. This information is then entered into a database that a search algorithm will look through to provide relevant results. This past summer saw nearly half the world’s population glued to their TV screens. Why? The 2018 FIFA World Cup. With soccer being the most popular sport in the world, it’s clear why AI experts have chosen it as a central topic of research to promote AI and robotics. That said, creating soccer-winning AI also gives computer scientists a game of complex challenges to teach their AI to solve. Winning requires a great deal of skill and technique from being able to dribble past defenders, knowing when to make the right pass or run, and even just knowing how light or hard to kick the ball. To beat human players, one of the competition’s long-term goals, robots will not only need to have the physical abilities human players are often just born with (like speed) but also know where to find and keep track of the ball on the field (using computer vision) and use that knowledge to figure out how to coordinate with its robot counterparts to make winning plays (with artificial neural networks). When the best human players score or create goal-scoring opportunities, it can look simple, but usually, these come after a labyrinth of masterful decisions and actions. Even knowing when exactly to dive to block balls headed towards a goal is more than robots can do. Like I mentioned above with regards to authors, most human players will never reach the heights set by the game’s legends. While FC Barcelona’s star man, Argentinian Lionel Messi has been described as “otherworldly” for his talent and abilities with a soccer ball, much of his success is also thanks to players good enough to compete with him, and that’s 10 more than robots can say. AI is helping us to solve some complex issues. It’s helping physicians to predict heart attacks and also improving the lives of people living with autism and the hearing impaired. Still, everything it has been successful at, humans managed to do without help from any other species. So while AI might be clever, it’s not nearly as clever as the human race.